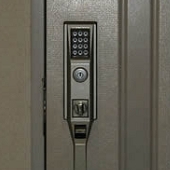 The entrance has adopted an auto lock system. 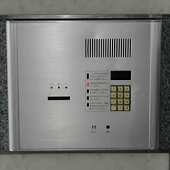 Some rooms are equipped with number keys. The staff at this hotel is thorough and security is also the whole building regularly thorough because it goes it.